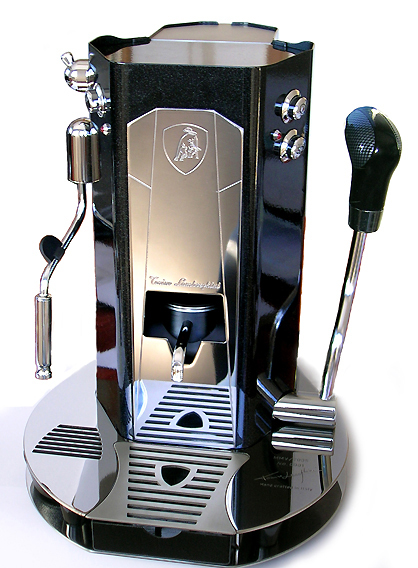 Limited to just 1,000 examples, the handbuilt machine is a caffeine-lovers symphony in Beluga black, featuring numerous stainless-steel parts, including a front panel that carries the automakerÃ¢â‚¬â„¢s iconic bull logo. Defence lawyer Mark Dollimore told the court the disorderly behaviour charge was laid after Hobbs suffered a case of “coffee rage” at Nelson’s Yaza Cafe. Mr Dollimore said Hobbs considered himself a coffee connoisseur, and was adamant he was being served coffee with curdled milk.